Number 10 already! This has become a great challenge that I really enjoy and I love seeing the fabulously creative covers each week. Thank you to everyone for joining in and/or commenting, we really appreciate it. 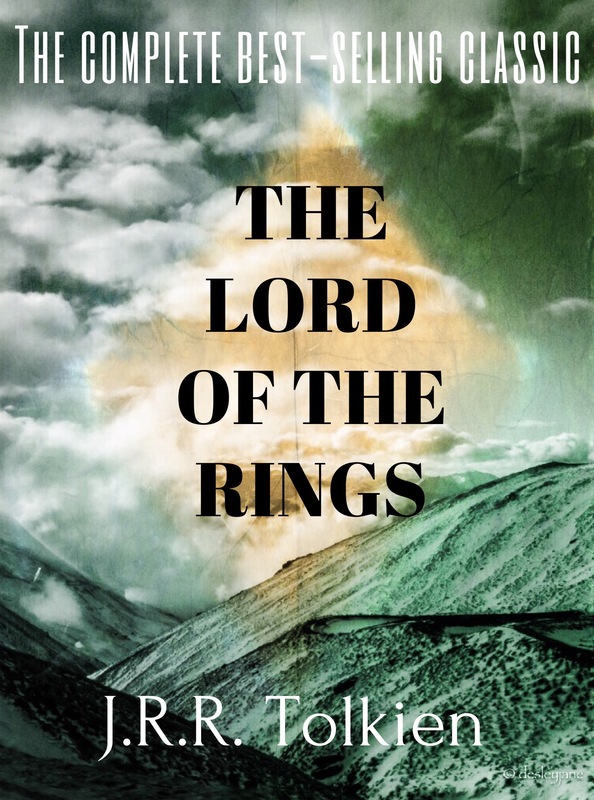 So, this week, it’s another classic, Tolkein’s Lord of the Rings. Here is the original cover that Lucile presented. Now, are you ready to try your hand at re-making the cover? Head on over to Lucile’s post for the instructions and to see all of the submissions for George Orwell’s classic, 1984. Nice jacket Desley of a great choice – this is going to be fun this week! Thanks so much Joanne. Looking forward to seeing yours! Oh yeah! I desperately need one right now too! LOL ok sounds like fun, I’ll be over to take a look soon! Hahaha “unlike my own copy, which I couldn’t get through”. I never even tried! 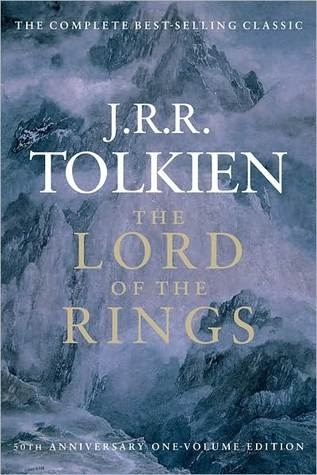 I have a nasty habit of finishing books I don’t like, but one of the few I couldn’t force myself to finish was The Hobbit. I tried with the hobbit too but couldn’t do it. Must say; I prefer your cover to the published one. I love this challenge; must try to find time to take part again. But either way, I look forward to seeing the other covers. Oooo thanks so much Su! We’d love to have you back! I much prefer yours to the original – very effective, Desley. I’m glad I’m not alone in never having been able to stomach Tolkien. I’m looking forward to re-doing it though! Thank you! 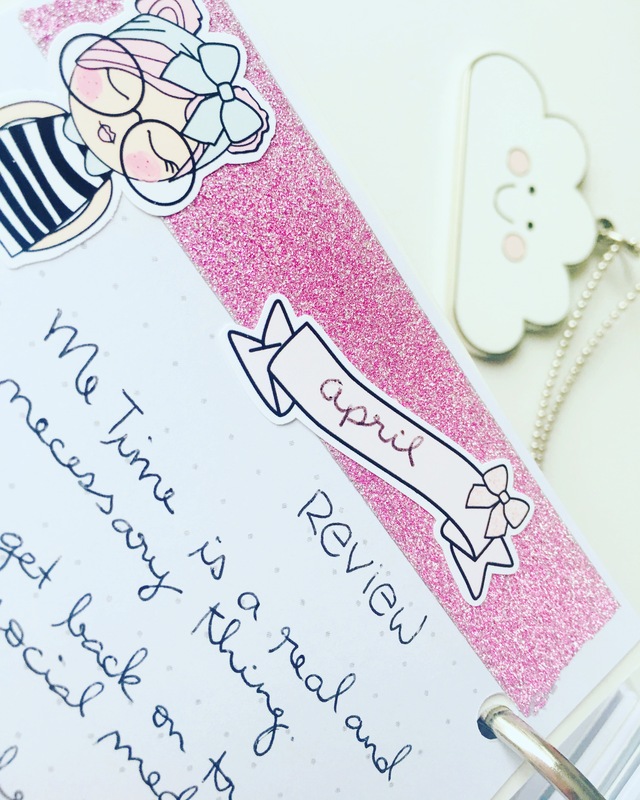 Looking forward to seeing what you come up with!! 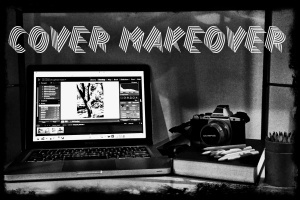 You’ve done a great job with the makeover Desley, it works on all levels! I am an unconditional fan of yours and I am not biased. Yours is da cover! Trash the original! At your service, my Queen! Pingback: PhotoRehab Cover Makeover #10 | Coffee fuels my photography!